You may have heard of the #DitchTheStraw movement that is spreading rapidly. Restaurants and food chains across the country have begun to ban straws and for good reason. Did you know that there over 500,000,000 plastic straws are used each day in the United States? 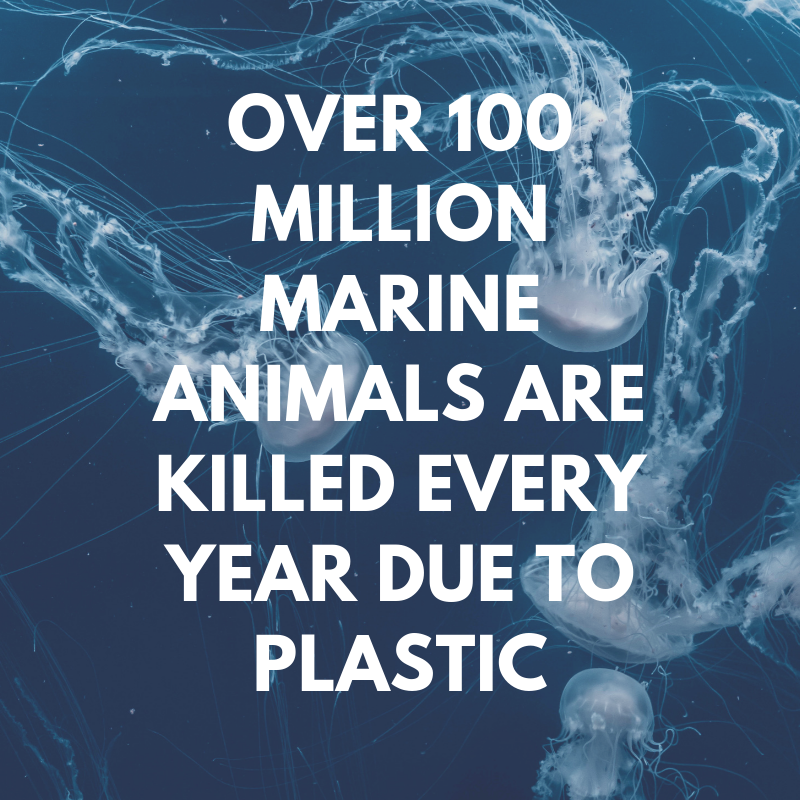 It’s hard to even fathom the amount of plastic that is, all of which is single-use plastic. The straw’s life will begin in your cup and end landfills and the oceans. 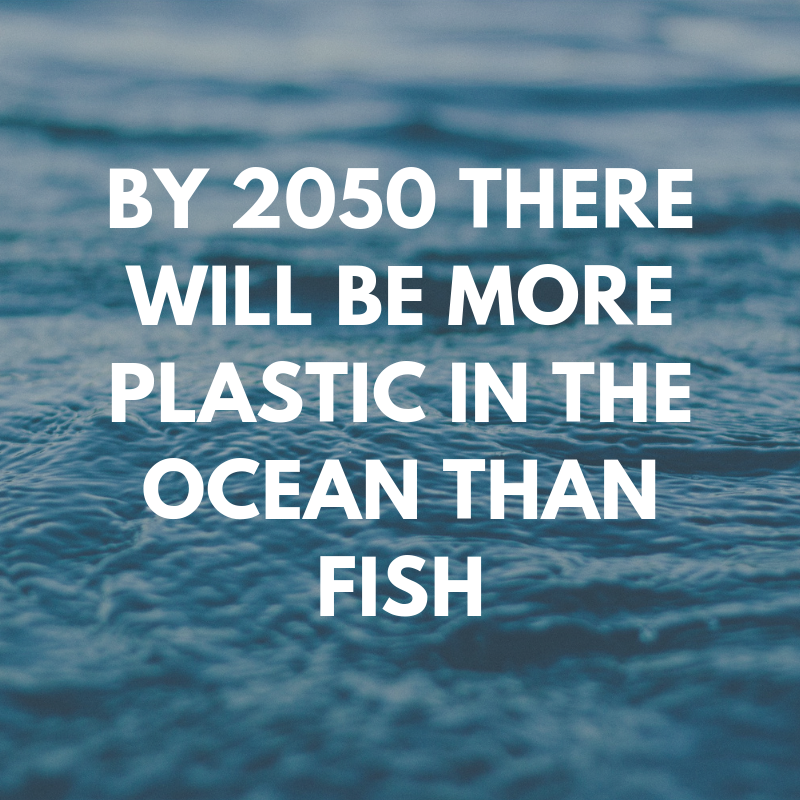 You may be wondering, how does this plastic affect the environment? Plastic isn’t biodegradable. All of the plastic that washes into the ocean, and is eventually broken up into tiny pieces and ingested by the wildlife. All of the toxins in the plastic are killing animals, and poisoning our food chain. The plastic that doesn’t get broken up is also a threat to animals, many sea creatures die from entanglement. Can you imagine going scuba diving in the ocean, and looking around to see just as much garbage floating around as fish? It sounds unbelievable, but that is where we are heading at this rate. This is exactly why now is the time to act. The #DitchTheStraw movement is focusing on eliminating straws because they are so widely used and it is something everyone can make an effort to do. If you are anything like me though, you absolutely have to have a straw with your drink. 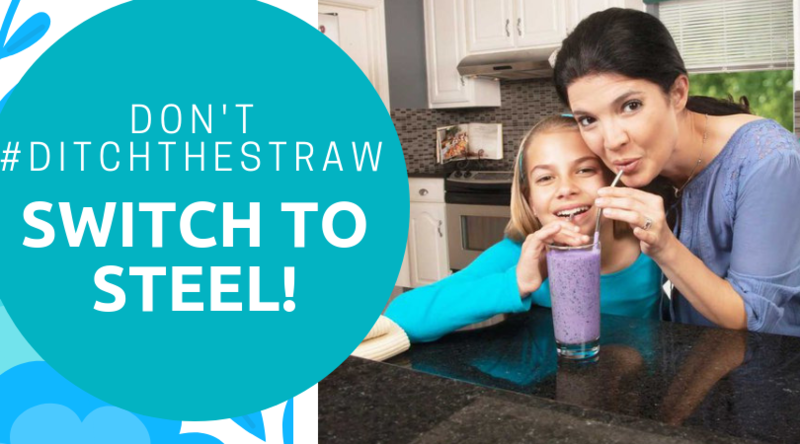 Well luckily with Norwex’s Stainless Steel Straws, you can help the environment without having to #DitchTheStraw! The straws come in a pack of four, and are extremely durable! You will never have to throw them away. You can also buy the Straw Cleaning Brush to help maintain the cleanliness of your straws. 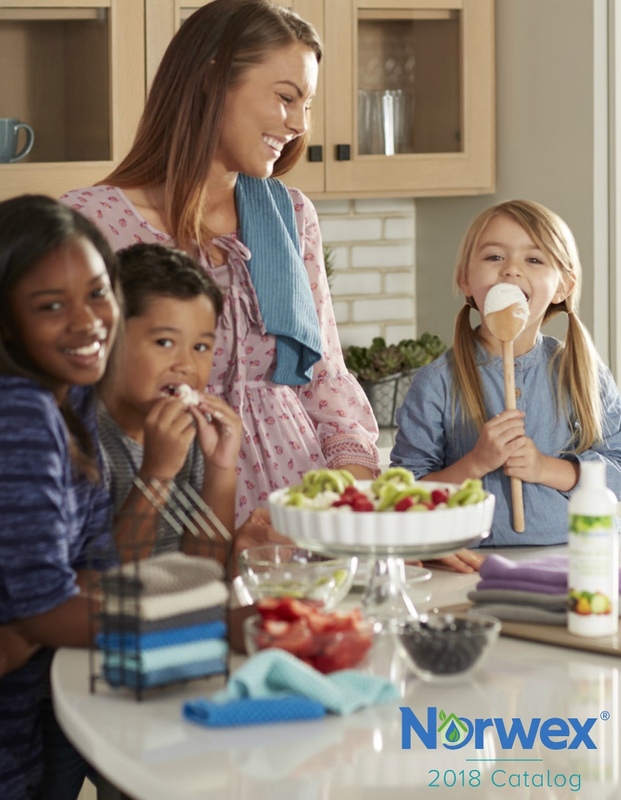 With Norwex you can always thrive to live a chemical-free and green. If you passionate about helping the environment, help inspire others into living a clean and green lifestyle by joining our team of Norwex Consultants! If you have any questions, reach out and contact me!